Can’t decide what flooring would work best for your new home? Flooring can make all the difference in a space. When you choose a flooring for your home there are quite a few things to consider. One great option would be prefinished hardwood flooring. You’ll get that timeless hardwood look without having to go through the tiring finishing process. Prefinished hardwood flooring comes with planks of wood that are already finished during the manufacturing process. They are a great option for homeowners looking to save time. 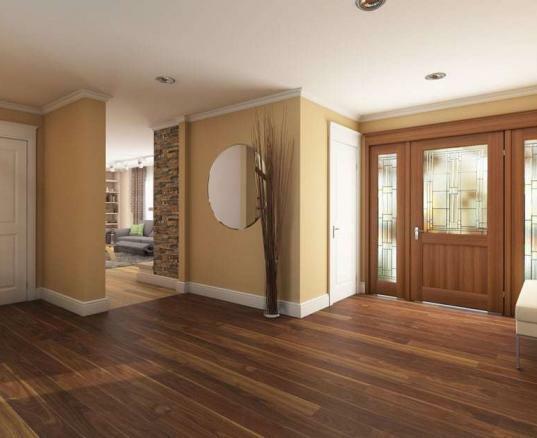 Here are 4 signs that show prefinished hardwood flooring would be perfect for your home. One of the really great things about prefinished hardwood flooring is that it is durable. Your flooring will definitely be able to stand the test of time. You won’t have to worry about it wearing down easily. If you’re looking for a durable flooring that is easy to take care of, then prefinished hardwood flooring is definitely something you should try. With traditional hardwood flooring you have to go through the finishing process once the floor is installed on-site. This finishing process can take up to a few days because you have to let it dry before you can move furniture into the room. If you want to save time, then we suggest you choosing prefinished hardwood flooring. You can cut out the time it would take to complete the finishing process and spend that time doing other home improvement projects. Treatments for hardwood flooring can get expensive. That’s why if you’re on a budget you should go with prefinished hardwood flooring. The floor will be able to last for years and years which means you won’t have to spend money replacing it. 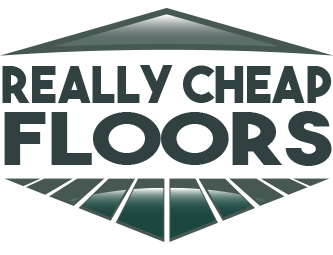 You won’t have to worry about breaking the bank when you go with an already finished floor. Plus maintenance on a prefinished floor is pretty inexpensive as well. The extra durable seal on the prefinished floor will be enough to protect you from spending money repairing damage. Nothing can compare to the look and feel of hardwood. You can get that classic design everyone is looking for with a prefinished hardwood floor. Guests won’t even be able to tell the difference. The finishing coat on your floor will have a great shine to it! Prefinished hardwood flooring is very versatile and it goes with most design styles. You’ll be able to add whatever accents and furnishings you want to complete the look you’re going for. These are all signs that show prefinished hardwood flooring is perfect for you. At ReallyCheapFloors.com, we offer affordable flooring options that are all made in the USA. We have a great selection of products. Check out our prefinished hardwood flooring options and find one that best fits your home.